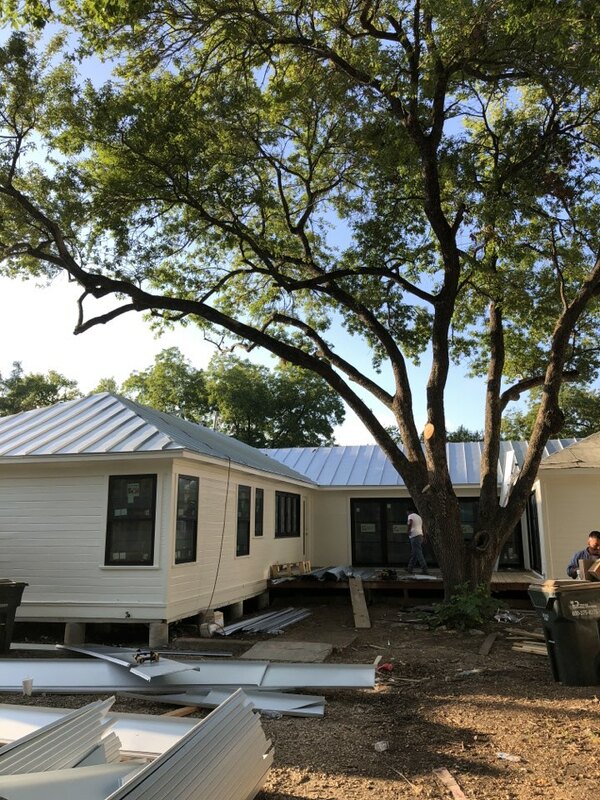 Hometown Contractors Roofing was founded in Georgetown in 2008, and we take great pride in being a locally-owned and -operated company that serves our friends and neighbors. 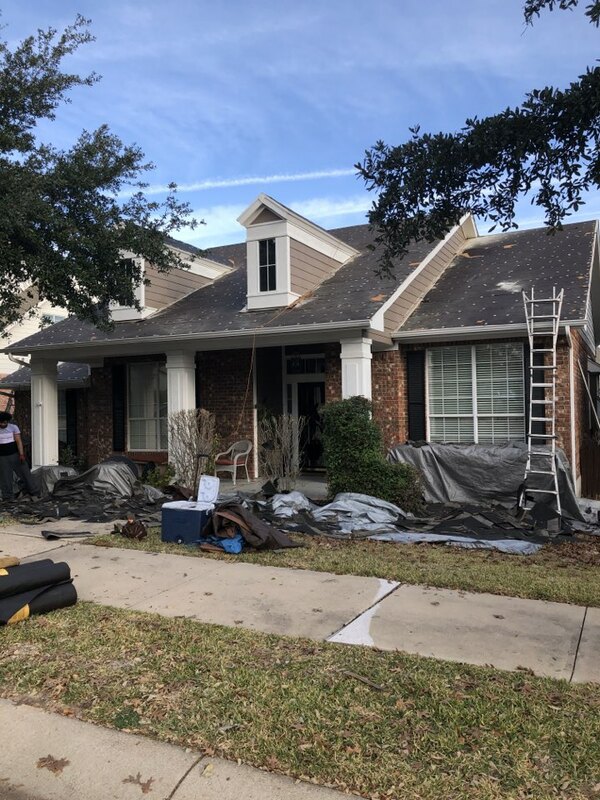 If you’re a local homeowner or business owner and your roof has been damaged or needs to be upgraded, Hometown Contractors Roofing is here to help. 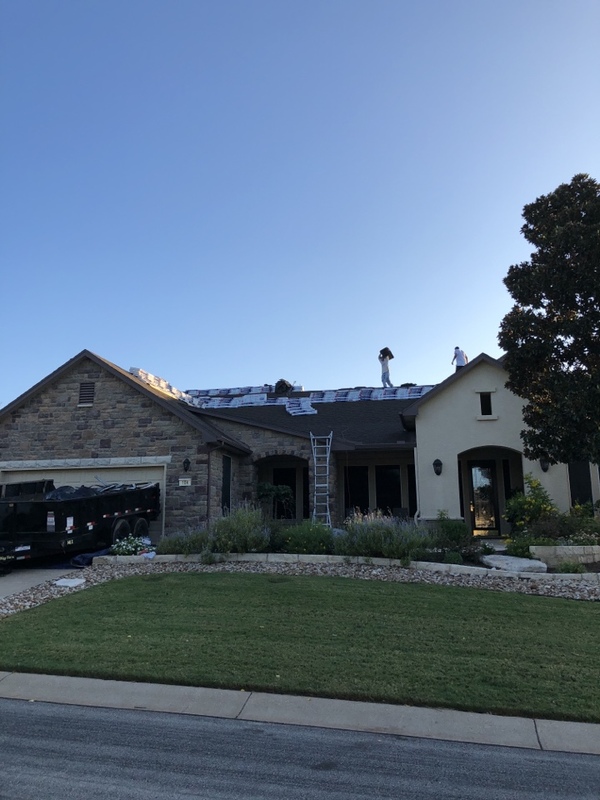 When Gary W. Brown founded Hometown Contractors Roofing a decade ago, it was to help homeowners in Georgetown enjoy a stress-free process when they needed to have their roofs repaired through an insurance claim. 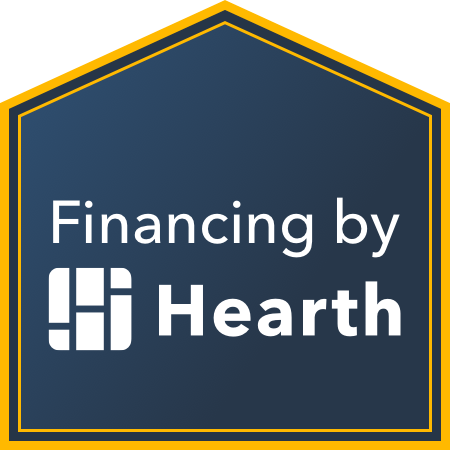 Hometown Contractors Roofing is a trustworthy contractor that helps make the insurance process less confusing for every customer. You can count on us to offer top-quality products and service at a great price. It’s not a coincidence that “Hometown” is part of our company’s name! 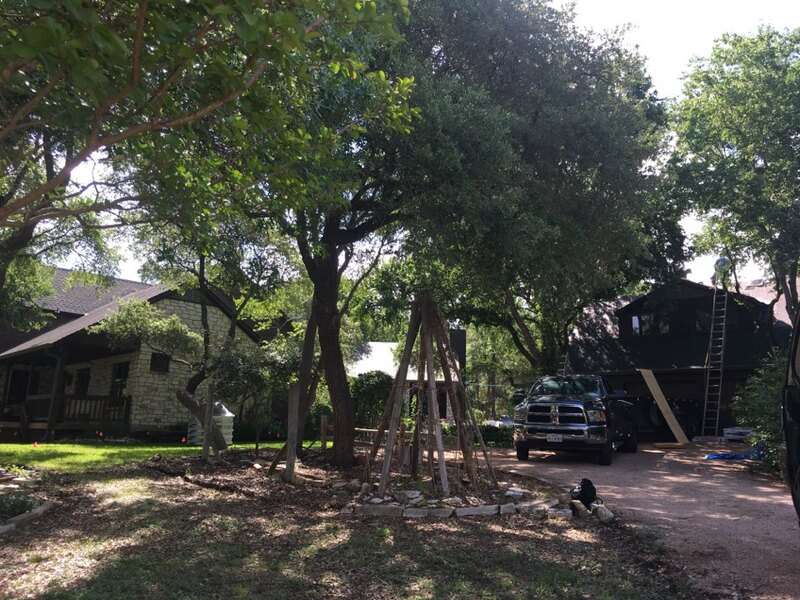 While other roofing contractors pursue projects out-of-state, Hometown Contractors Roofing is focused solely on Georgetown and surrounding Central Texas communities. We’re still around when others leave town — and that means we’re always available to serve our customers. Georgetown homeowners, if your roof needs to be repaired or replaced, Hometown Contractors Roofing can help. Call (512) 635-4206 or complete our online request form today for your FREE, no-obligation consultation. Hometown contractors roofing is working in Georgetown Village today. We are replacing a storm damaged roof that insurance paid for. 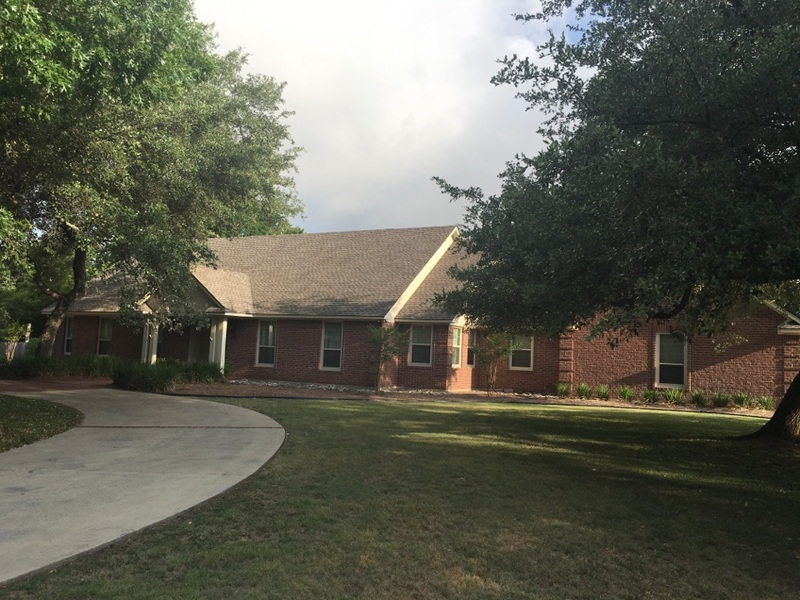 Replacing existing shingles with GAF HD Limited Lifetime weathered wood color shingles. Hometown Contractors Roofing has another satisfied customer. Hometown Contractors completed this roof using insurance. 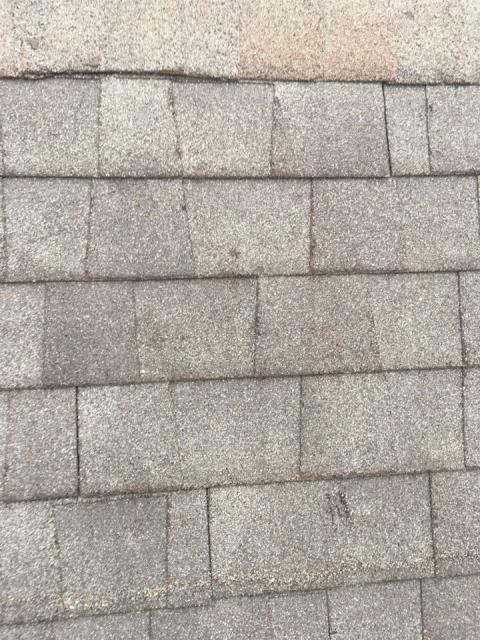 We used GAF HD Limited Lifetime shingles. The color is weathered wood. Call today to get your FREE roofing consultation. Hometown Contractors Roofing is getting ready to replace another roof. 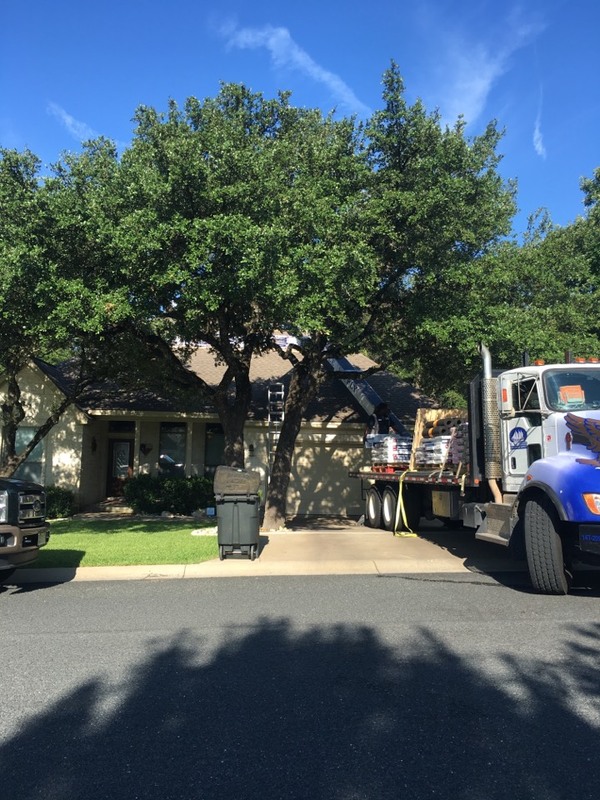 Hometown Contractors Roofing roof loads the materials so they are not in your driveway. Let Hometown Contractors Roofing give you a FREE estimate today. Completed new roof for a very happy customer. Hometown Contractors got this roof covered by insurance. The homeowner only had to pay their deductible. GAF HD Limited Lifetime shingles look great! 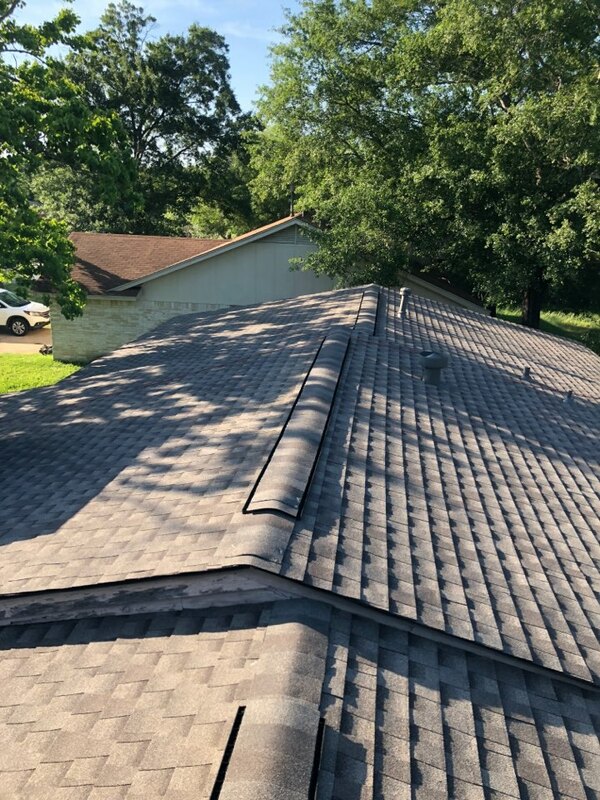 Completed roof in College Station Texas. 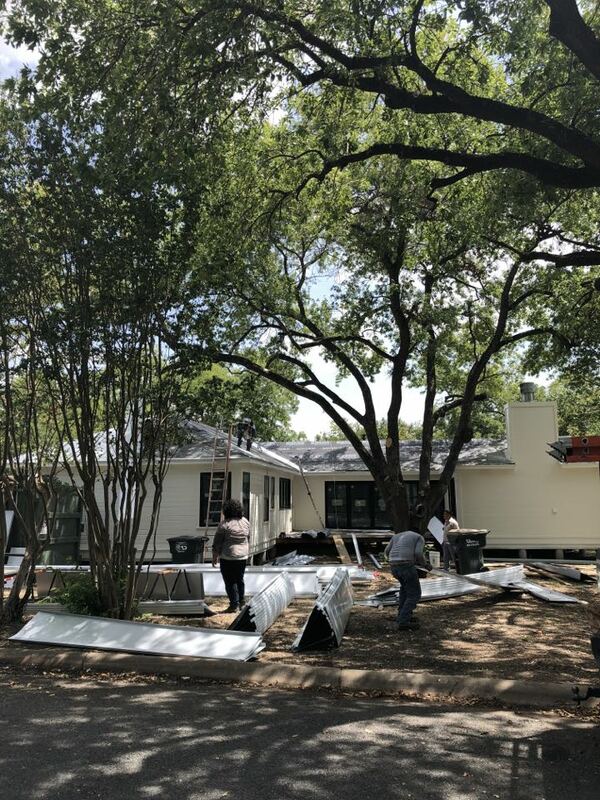 Homeowner had Hometown Contractors help get the insurance company to replace the roof. 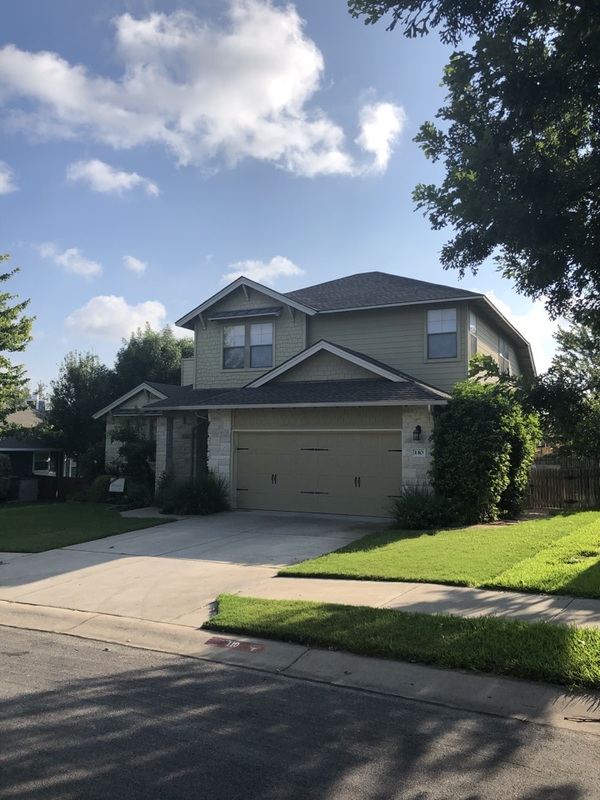 GAF Timberline HD weathered wood shingles were used. 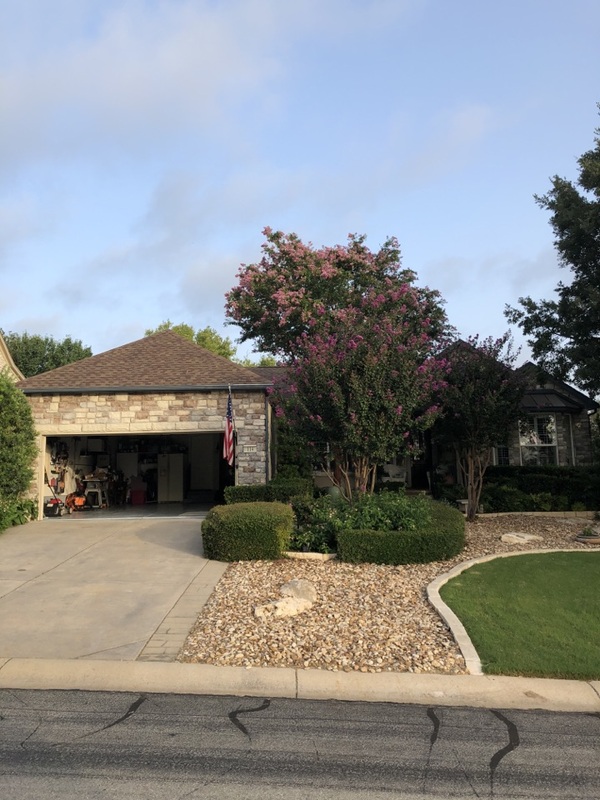 Replacing storm damaged shingles with new GAF Timberline HD limited lifetime shingles.